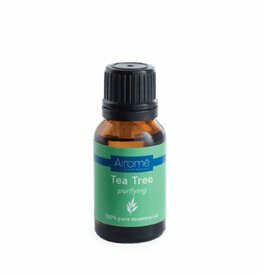 A blend of Orange Blossom,Patchouli, Bergamot & Honeysuckle. 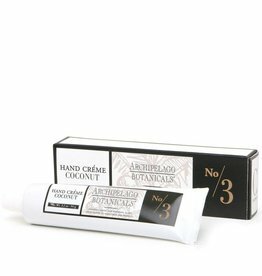 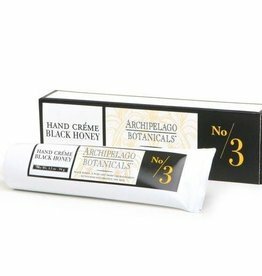 Use Aloha Orchid Hand Cream anywhere for a quick break. 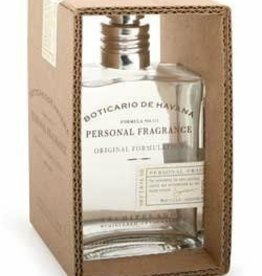 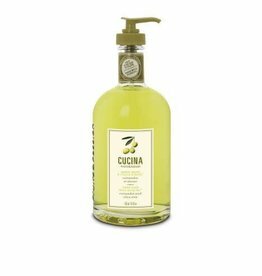 This formula will transport you to a tropical island with fragrances of gardenia, orchid & jasmine. 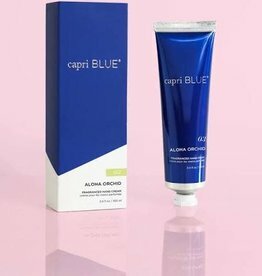 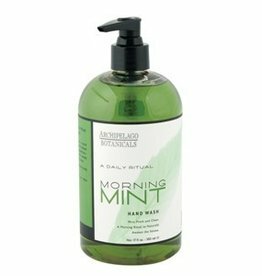 Suitable for dry, chapped, sensitive skin; use daily as part of a morning ritual to awaken the senses. 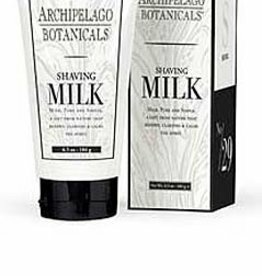 Naturally stimulating essential oils make Archipelago Botanicals' Morning Mint Body Lotion an aromatherapy essential in your daily morning beauty ritual. 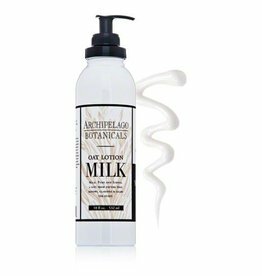 Sought after by women and men alike, this best-selling, natural mint lotion makes the perfect gift.